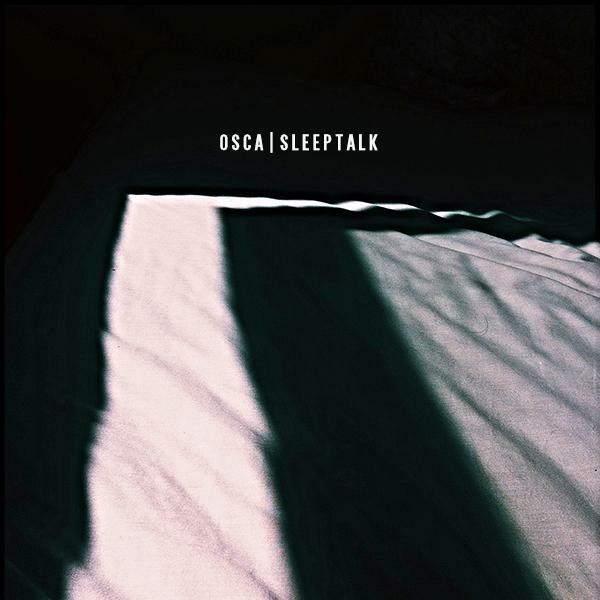 London based 4 piece Osca have announced they have premiered a new track ‘Sleeptalk’, which follows on from their much talked about debut ‘Blood’ EP that was released in 2014. Signed to Duly Noted Records, ‘Sleeptalk’ is the b-side of the single ‘Smoke’ and will be released in March but a preview of the track is available on Soundcloud. Speaking about ‘Sleeptalk’, frontman Jack Kenworthy said its “about taking risks and not being afraid of feeling naive to what the future may bring”. With vocals that breeze their way through the track along with melodic guitars, the song has a resonance about it that is also full of catchy harmonies.